AquaMark Liner material is a food grade (AS/NZS 4020 potable water certified) supported liner material suitable for use in a wide range of water and effluent containment and storage applications. Ideally suited to prefabrication of liners for transport to site and installation with minimal skilled labour required at the installation site. 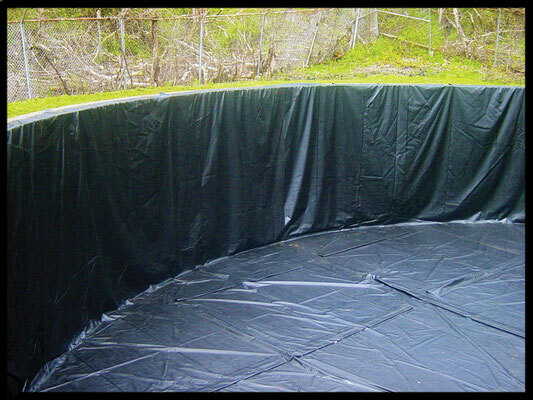 AquaMark Liner is lightweight and flexible, extremely tough and has excellent welding characteristics. 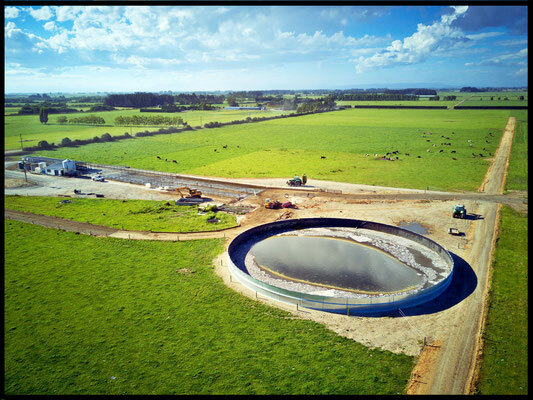 Equally suitable for dam and pond lining as well as a highly durable tank liner with a 20 year UV warranty and high tear strength, AquaMark Liner provides a lining solution in agricultural, industrial and mining applications. Generally, any liquid with a pH in the range of 6-8 is able to be in contact with Aquamark. pH of 4 & less is not suitable. Between pH 4 & pH 6, you will need to seek advice from us as to suitability. If the storage requirement is above pH 10, Aquamark is not suitable. 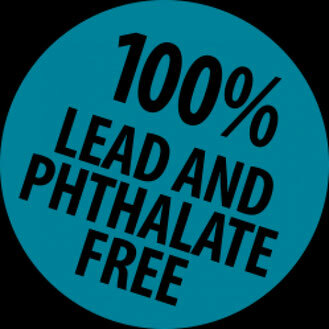 Between pH 8 & pH 10, you will need to seek our advice. For a full list of chemical resistance, please email us. So long as there are no sharp objects (rocks, roots, etc.) in contact with the liner, a Geomembrane underlay should not be required. 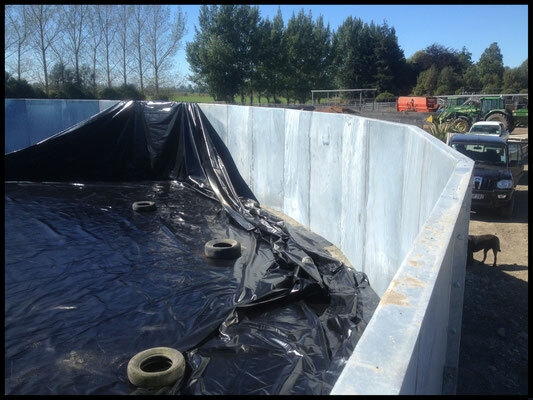 Use Butyl tape: Cemix Peel & Seal Waterproofing Tape. Clean area with Jiff, scrub hard, area must be clean and dry before adding tape. Butyl tape must be warm, best to use on a day over 20 degrees, needs to be sticky before applying. 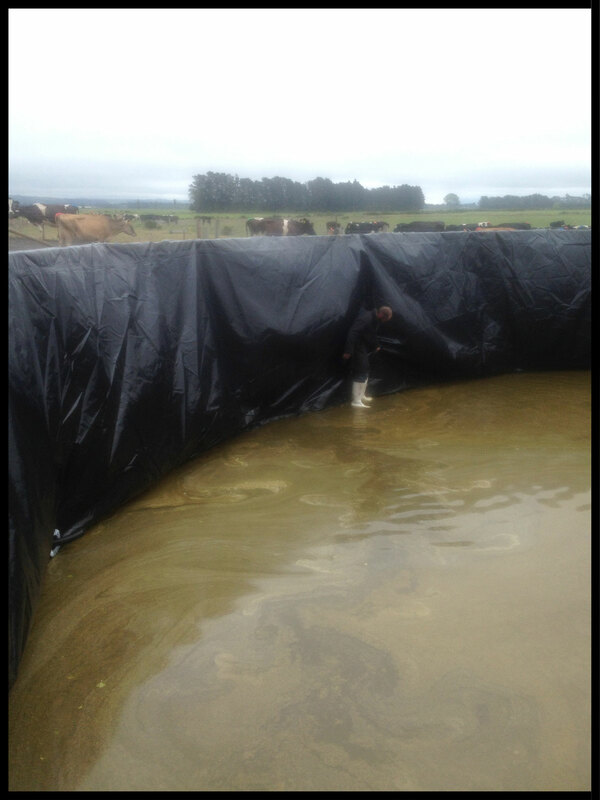 We supply liners to Ecotank. Click here to go through to their website. Even cooler - watch this video of one of our liners going into a tank!